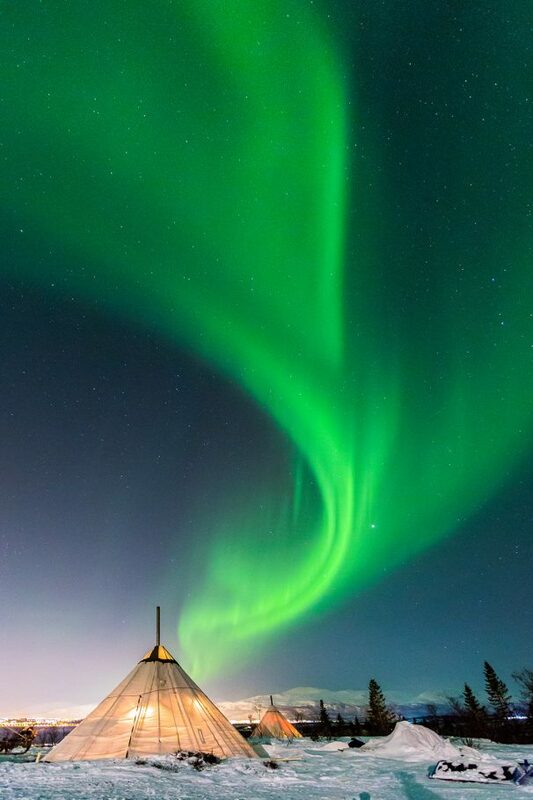 Sami people preferred staying inside their tents when the Aurora danced in the sky. Their legends described the Northern Lights as spirits and by looking at them you were disrespectful to the souls of the dead. They were even afraid the spirits would come down and beat you to death.